Mercedes 500 SEC Original AMG kit / custom interior. In very good condition, roadworthy. New brake discs .. Completely renewed air conditioning system (r134 gas): air conditioning compressors, evaporator and new valves. The Mercedes-Benz W126 (S-class) were manufactured between 1979 and 1992. 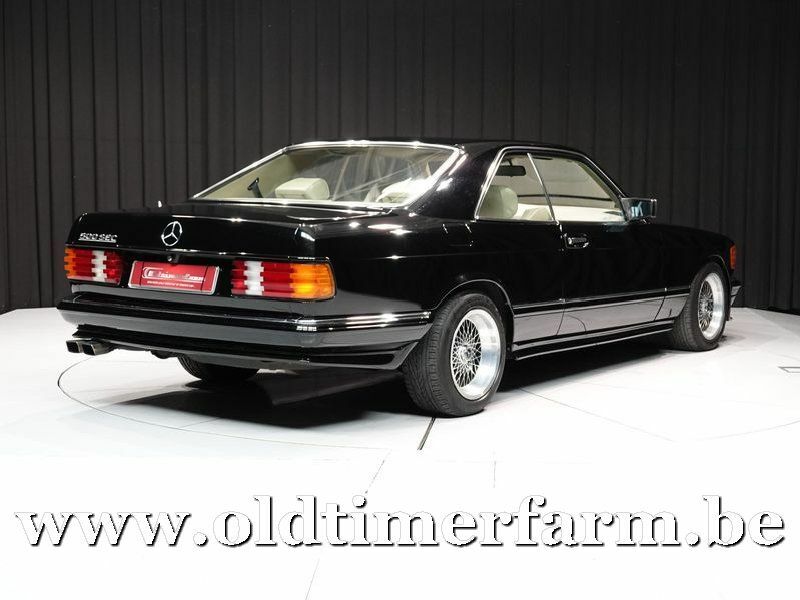 Premiering in September 1979 as the successor to the W116 line, the W126 was the second generation to officially bear that prestigious designation, an abbreviation for the German Sonderklasse or "special class." It introduced many Mercedes-Benz safety innovations, including the first seatbelt pretensioners. 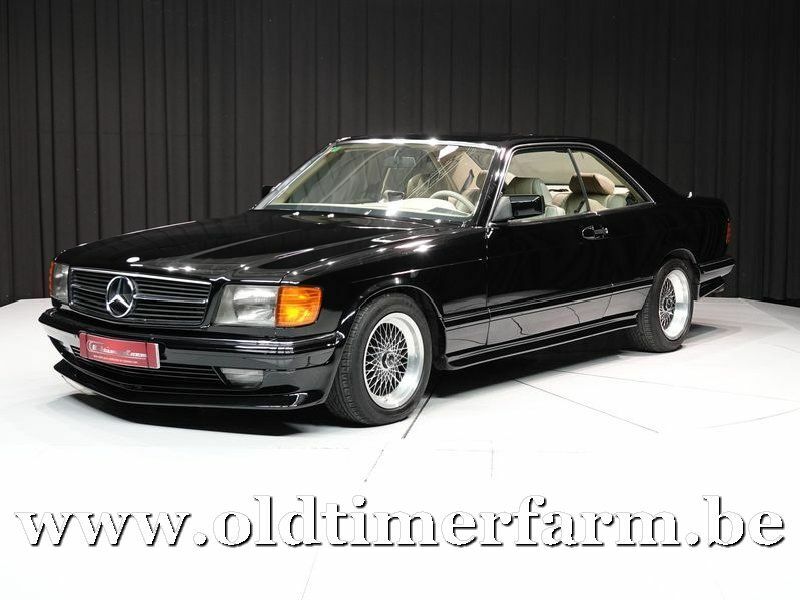 The W126 was initially offered with straight-six, V8 and turbo diesel (sedan only)The C126 2-door coupé versions was introduced in September 1981. The W126's twelve-year production run between 1979 and 1991 was the longest of any S-Class generation since the first "S"of the mid-fifties.